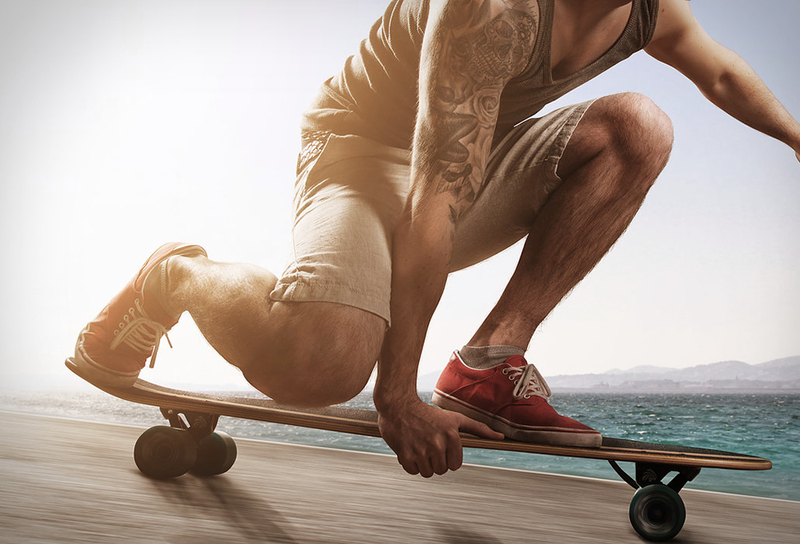 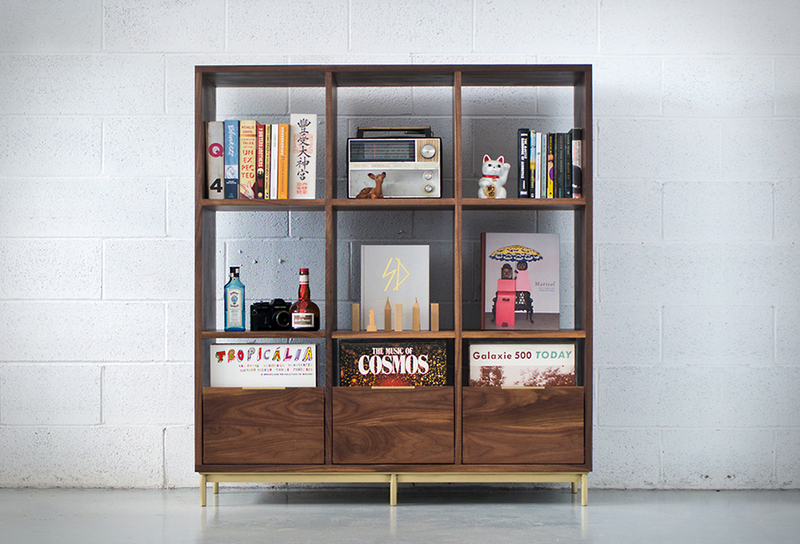 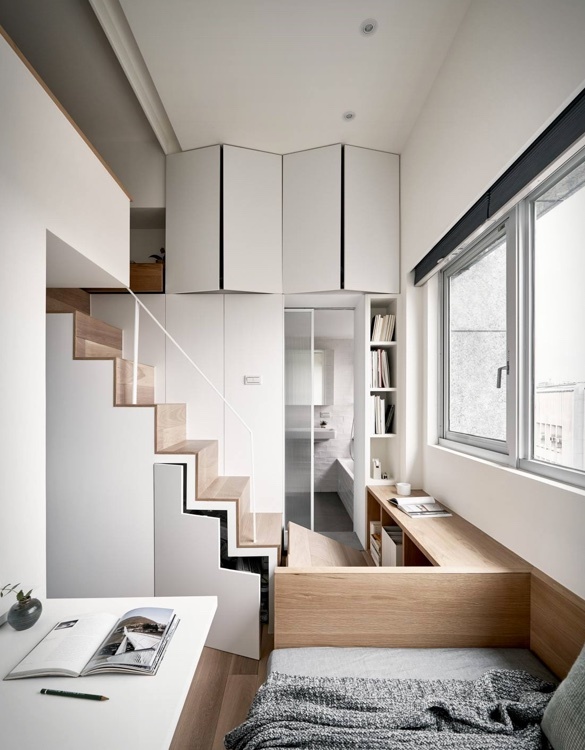 As property prices continue to skyrocket, the trend for micro apartments is growing. 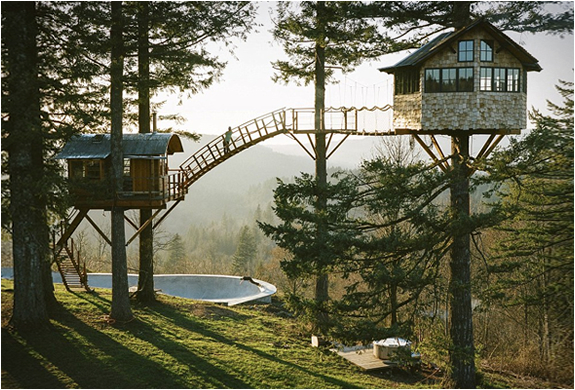 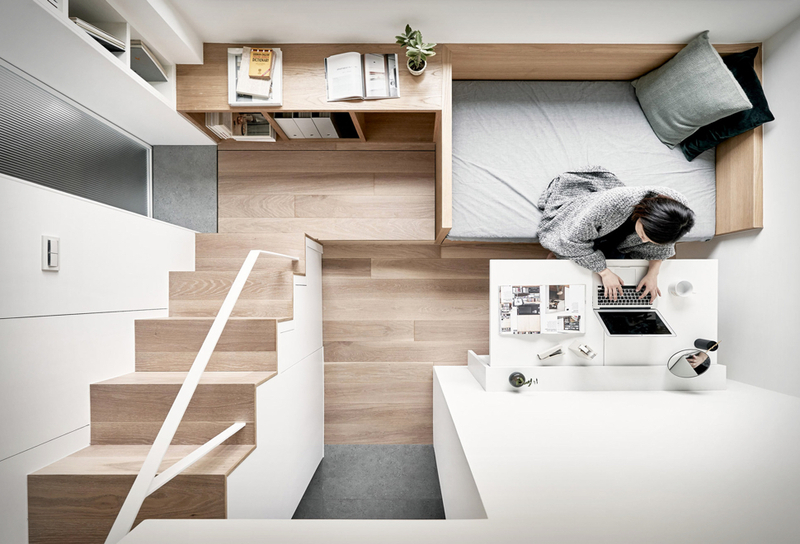 But living in a itty bitty teeny tiny space can be a challenge. 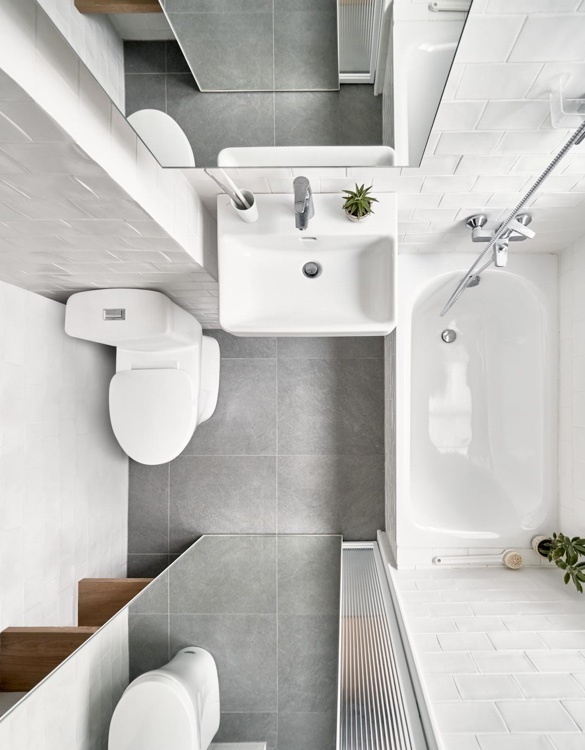 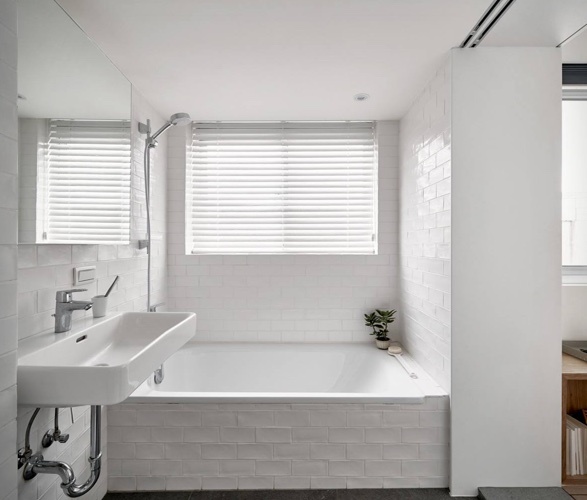 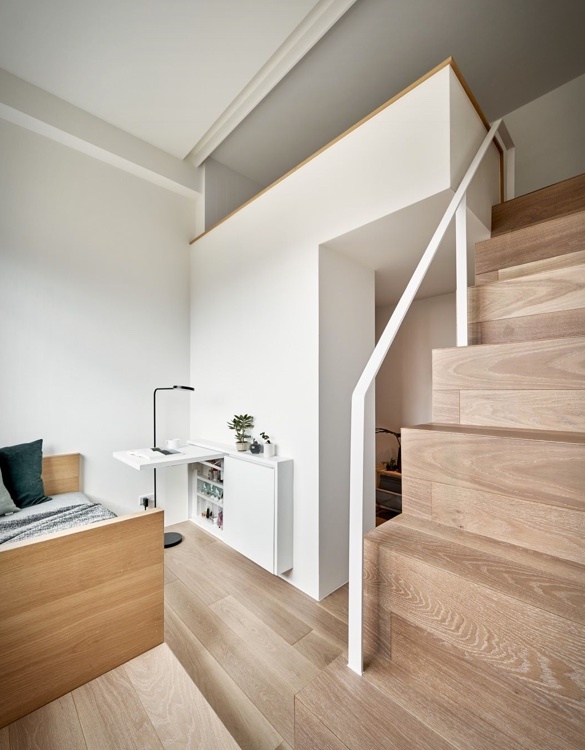 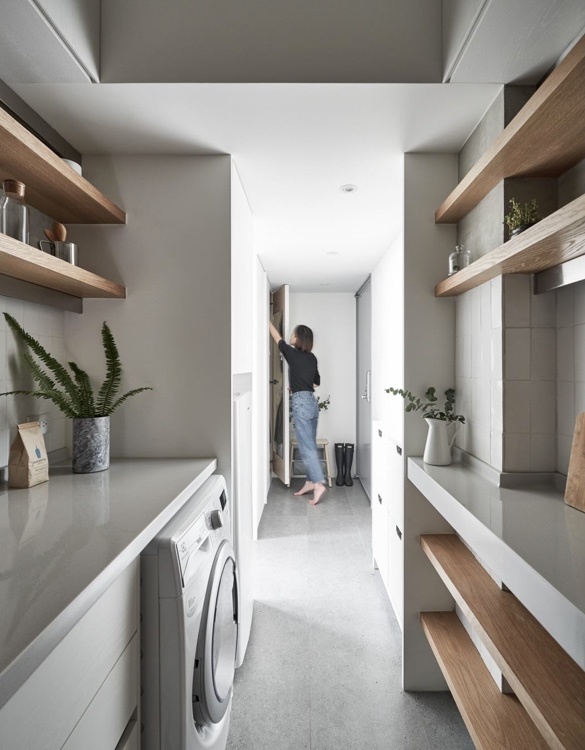 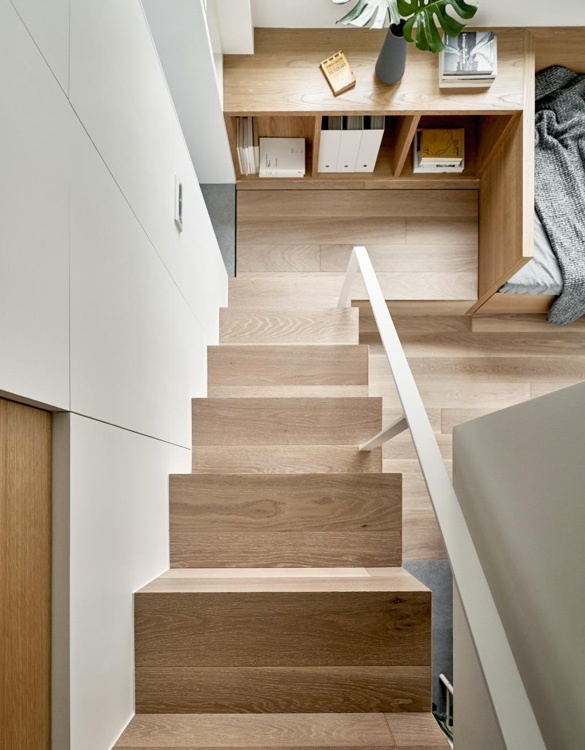 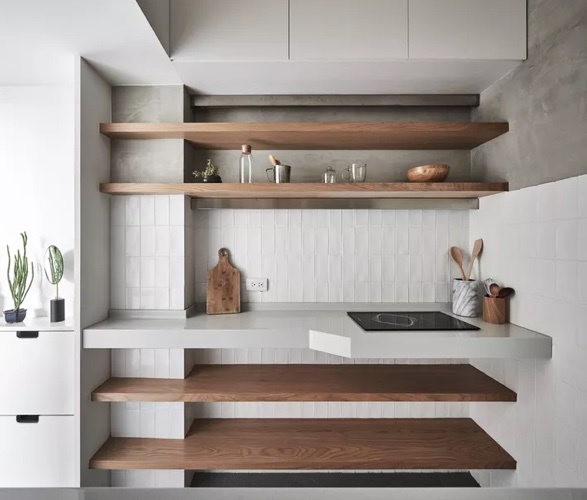 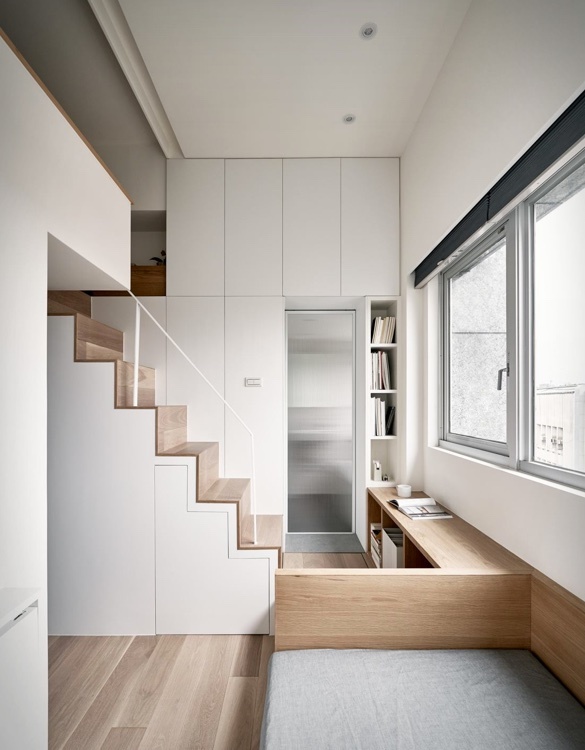 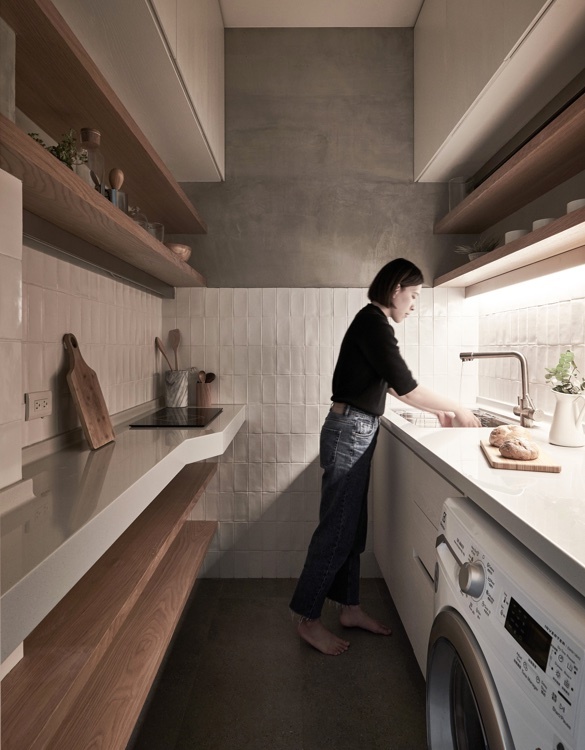 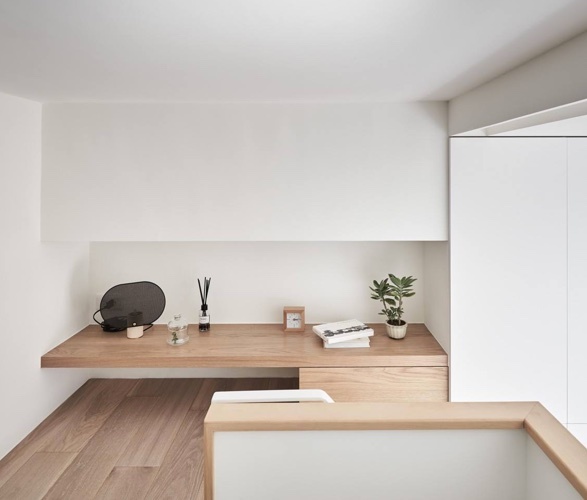 Interior design firm A Little Design have transformed this small 189 square foot (17.6m2) apartment in Taipei, Taiwan, perfectly showing how to make the most of a tiny space, with the help of some smart space-saving strategies. 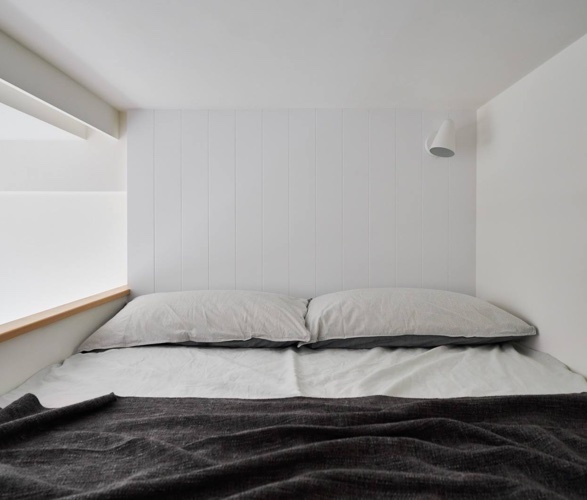 The apartment utilizes all the tiny home tricks, built-in storage, double-duty furniture, loft beds, and by using white walls on the walls, it helps to keep the small space bright, making it feel larger than it is.